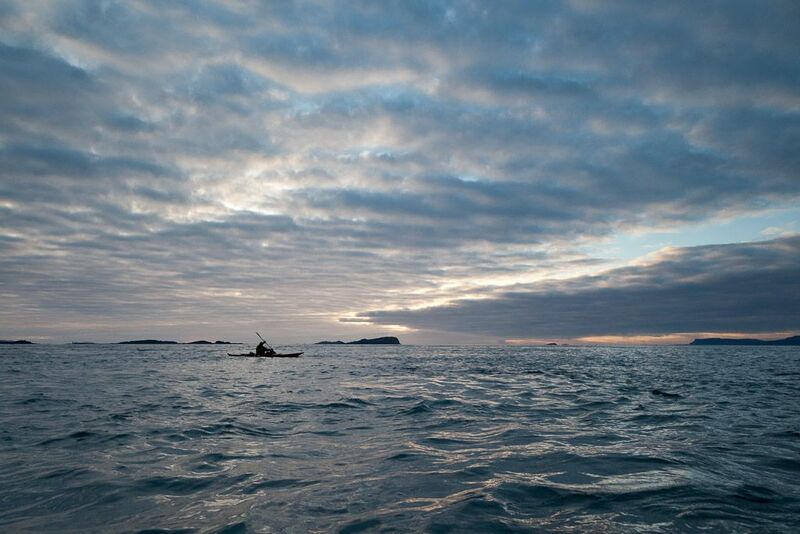 Darkness stole across the Isles of the Sea. 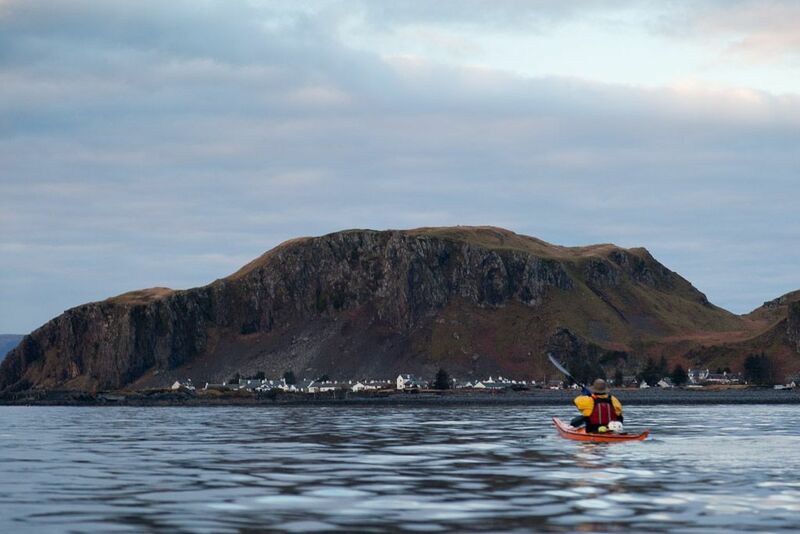 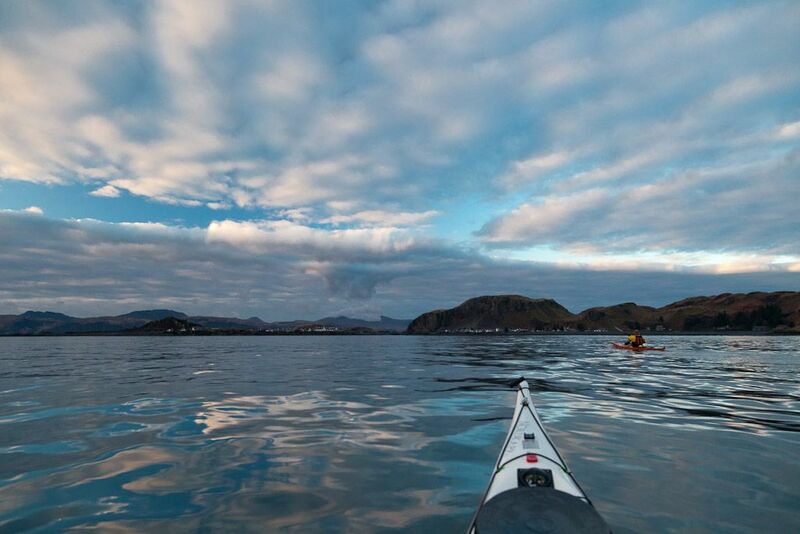 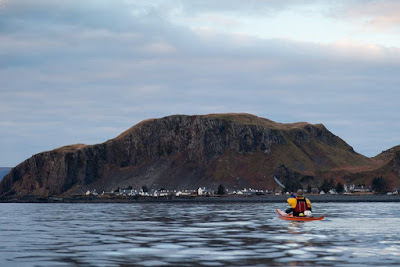 ... but it soon flattened off as paddled up the west coast of Seil. The sun was setting in the SW as we approached the village of Ellenabeich. 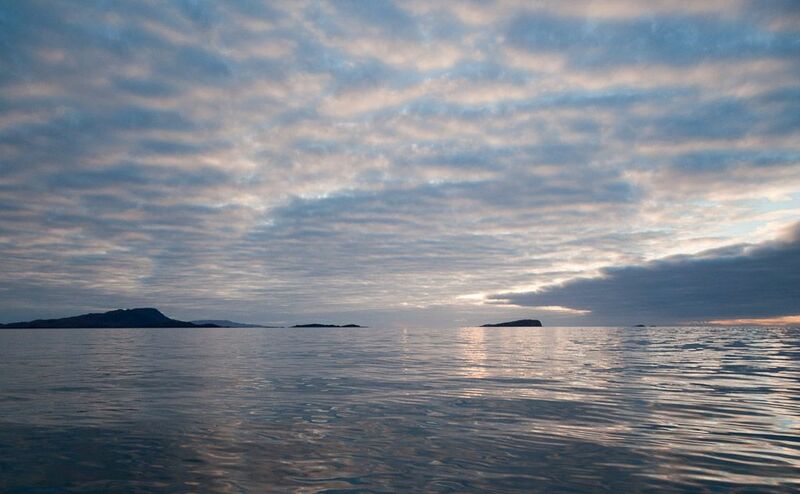 As we drifted north with the now gentle tide we looked back to Scarba, Lunga, the Black Islands and the Garvellachs. 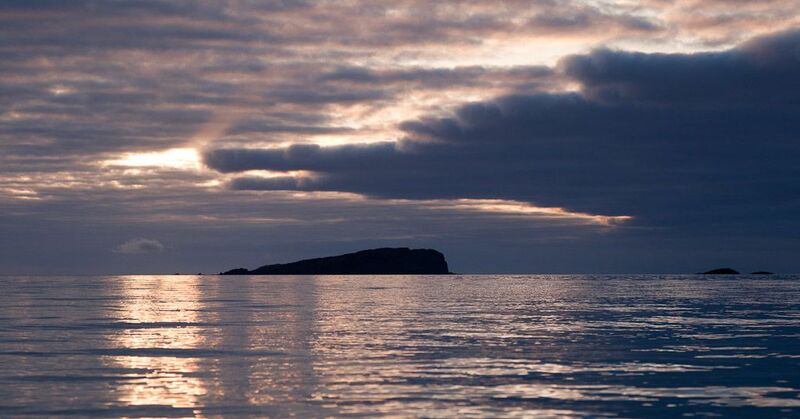 The sun dipped behind the Garvellachs and darkness stole across the Isles of the Sea. 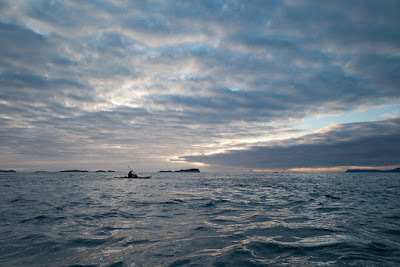 Our voyage amongst the islands and the tides that rush between them was over.